The flying Frenchman had an off day today in Surfer's Paradise, but 8th place was still enough for Sebastien Bourdais to clinch his third straight Champ Car World Series crown. Bourdais has been a dominant force since coming to America in 2003, handily winning Rookie of the Year honors with three wins his first season and winning each of the next three titles without much competition. In each of those seasons, he has won at least six races and clinched the title prior to the season finale. Back in the old USAC days in the late '40s, a gentleman named Ted Horn was the first and prior to Bourdais, only driver to win three straight national championships. Several others have tried but come up short of the three- peat, the names synonymous with open-wheel racing success. But Bourdais completed the feat, something A.J. Foyt, Mario Andretti, Jimmy Bryan, Joe Leonard, Tom Sneva, Rick Mears, Bobby Rahal, Alex Zanardi and Gil de Ferran couldn't do. "I might sound a little arrogant saying it, but I think it's never been done before," Bourdais reflected. "Back in '46, '47 and '48, it was completely different format, and back then the competition was so different, it's very difficult to compare. I think to me the real years start in '79 when this whole thing started and there was no dirt involved any more." Bourdais is often quiet, laid-back and plays the schoolboy card with his trademark glasses. But behind the wheel of his McDonald's car, he takes on a different persona and becomes intense, focused, and the man to beat in a Champ Car race. His winning percentage is unrivaled, 22 from 58 career starts, as are his number of pole positions, 23. And he has 12 additional podiums for a total of 34, recording a top three in more than in half his events. His rivalry with Paul Tracy is well-documented. The two have had a feud since Bourdais arrived in 2003, with a number of on-track incidents and wars of words in the press occurring over that four-year time period. Regardless of whose side a fan is on, it has managed to generate some press and is generally good for the sport. NASCAR thrives on rivalries and Champ Car would be best advised to take a page from what is the second most popular sport behind only the NFL. In 2006, Bourdais stormed out of the gate with four consecutive victories. There were rumblings of a perfect season and by June the Vanderbilt Cup was probably already being engraved. As it was, a domino effect of seat- swapping occurred and Bourdais' first worthy threat presented itself. Neither Bourdais' teammate Bruno Junqueira, a three-time series runner-up, nor Tracy, the 2003 champion, were as consistent as the Frenchman and therefore unable to sustain a season-long challenge to his supremacy when they battled for the title. A.J. Allmendinger was after signing with Forsythe Championship Racing. Allmendinger put the USA back in Champ Car World Series, with five wins and a second-half surge that propelled him from 6th to 2nd in points. Bourdais couldn't even hang with him except on his off days, as a penalty dropped him back at San Jose and a mechanical failure maligned him at Montreal. Bourdais won both of those events and gained points back on his rival. But in today's race, Allmendinger made the mistake and lost all hope of a title. In all likelihood Allmendinger will probably be leaving the series he has centered his career on in hopes of more money and more notoriety. Bourdais' Surfer's weekend was one he'd rather forget. After crashing in Saturday qualifying he took out pole sitter and crowd favorite Will Power in the race and drove home to a disappointing 8th-place result. 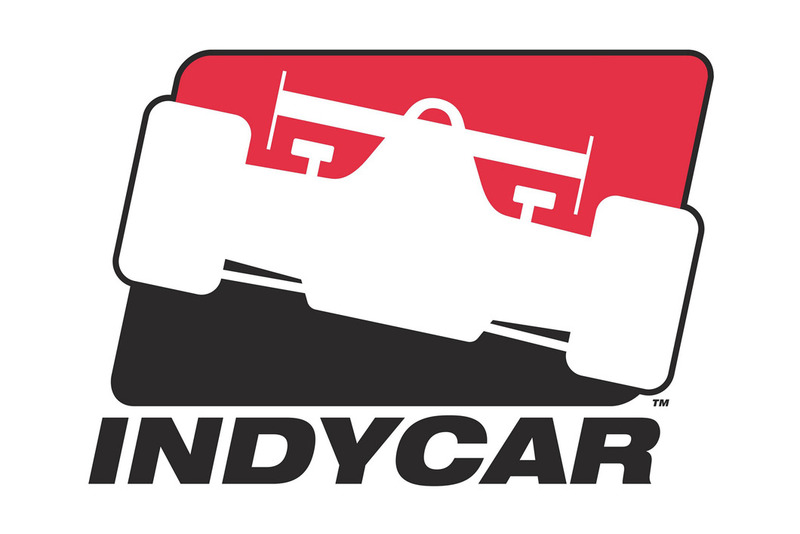 But Allmendinger had made his mistake and Justin Wilson didn't start due to a wrist injury. The title was Bourdais' to win and he won it. "No matter what, nothing was working today," Bourdais summed up his race. "(It) made for a complete, you know, disappointment for the day. But in the meantime, we have to stay positive because it's definitely a historical day for the series, for the team and for me." "I think when I first came in 2003 never would have thought I was going to be part of that kind of dream, and I have to extend a very special thank-you to Carl, Paul, Bernie and the whole team because they've been awesome and without them I would certainly not be here." History's ultimate place for Bourdais among the series all-time greats is still to be determined. The fact is Bourdais beats 17-18 cars on a given weekend - in the series' heyday 24-28 cars were on the entry list and the competition level was so high one never knew who could win on a given weekend. Longtime series stalwarts have jumped ship to the IRL and others, like Forsythe, are funding teams out of their own pockets. Bourdais' Newman/Haas team is by far the best when it comes to experience and setting up the cars, especially when the series is basically a spec one. So has Sebastien Bourdais really asserted himself as one of the best ever, or has he just been the best driver with the best team against a weak field? For three years straight, he has been the best driver and no one else can lay claim to that statistic. Period.